You might be thinking how in the world Bigler (your writer) is going to pull this one off. This is a weighty title and you the reader probably just said “Riiiight”. Discerning critical changes in your external competitive environment before any of your rivals do and responding to those changes at the earliest time possible, ahead of rivals, with a forceful and useful set of decisions and action plans. The key part of my answer is “discerning critical changes before any rivals do”. This is not the norm today. Many firms wait until changes are certain and upon the business before responding. Many of the firms in the oil and gas industry in 2016 saw a lot of the over-supply coming before 2015 but waited to react until calamity was over the entire industry. The number of bankruptcies and forced mergers are rivaling that of the 1980 downturn. 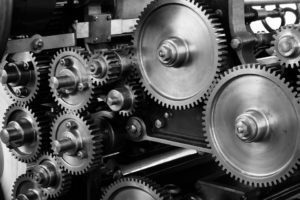 There is a way we have developed that can aid in the earliest possible detection of changing external competitive environments and your firm mounting a forceful response, but first a few observations. At a high level serious change can come to your firm from the outside and/or the inside. An example of inside change is when several of your key people unexpectedly leave for greener pastures at another firm. Their non-compete agreements with you are largely unenforceable and this can leave you in a lurch. Information technology system crashes, like recently at some U.S. airlines, can cause serious headaches. But by far the most far-reaching and potentially fatal change comes from the outside. Usually shifting customer priorities, enabled by changing technologies, are the culprit. And your firm can do all of the market and customer research it can possibly do and still miss changing customer priorities and their eventual defection to other vendors. We must then have a way to measure and assess changing external competitive environments to notice and take action on “weak signals” early of impending change. We call this assessing your firm’s “environmental carrying capacity” (ECC for short). I know this is a fancy phrase but I used early versions of this framework in the defense of my doctoral dissertation in strategy in 1982. So this framework has been a long time in development. Your firm’s ECC is the degree to which your industry allows diverse and many competitors to co-exist and thrive together or the extent to which Darwinian survival-of-the-fittest tactics have consumed your competitive space. Your firm’s ECC is made up of fifteen dimensions. The discipline is to have an eighteen-month rolling snapshot of these fifteen dimensions to gain a unique point of view of what is and will happen. The discipline then is to take very early action to fashion responses ahead of your rivals or any potential new entrants. This allows your firm to notice emerging “unstoppable trends” and take early action. Everyone can see the current unstoppable trends because they are “in your face”. A great example is developing country’s (like India) cash hordes to invest in their country infrastructures. They awaited partners like General Electric to help with these huge projects. But did GE have very early unique knowledge that these needs would later become current unstoppable trends? I do not know for sure, but I bet they did. Space precludes a detailed discussion of these fifteen dimensions of ECC. But for the purpose of this article an overview is acceptable I think. 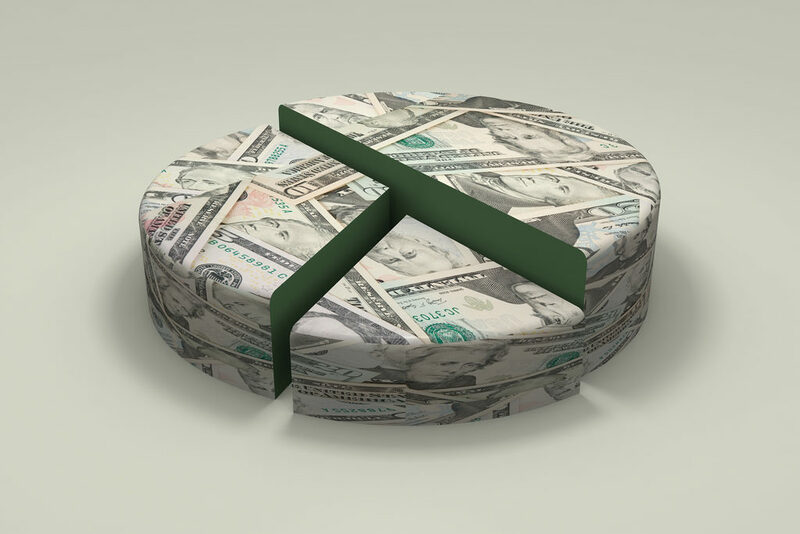 Your ECC includes things like changing rate of new technologies in the industry and thus changing rates of industry-wide new product and service offerings, changing industry supply-demand balance or imbalance, changing rates of the growth of the industry revenue pie and changing duration of industry intellectual property protection, to name five of the fifteen ECC dimensions. What about changing customer priorities? We do not measure this directly as changing customer priorities are a result of the changing fifteen ECC dimensions. As we imply above, customers many times will not tell you of their impending changing priorities because most of the time they do not even know. Growing latent needs and/or growing dissatisfaction by them of the status quo only have a hazy picture in their minds. A major new entrant emerges with a better mousetrap, and just like that they can jump ship. But the take away from this article is you’re your firm should measure your external competitive environment every eighteen months. This is not the norm today. 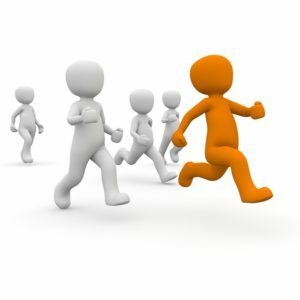 And your firm should take early, bold actions ahead of your rivals. We think this is crucial for good competitive strategy, firm longevity and wealth creation. We have an article coming out on this soon and please check our website below for an announcement of when it is out or email me at the address below. 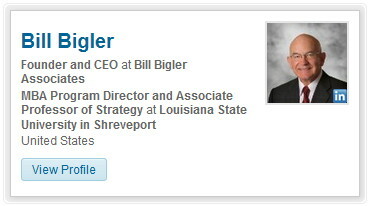 Bill Bigler is founder of Bill Bigler Associates and can be reached at bill@billbigler.com or www.billbigler.com.